WholyFit Fitness Pros for Christ is a non-profit, grass roots movement offering fitness classes, certification and videos; online or in person. Stay fit as a whole: physically, emotionally, and spiritually. WholyFit Fitness Pros for Christ is a non-profit ministry offering Devotional Exercise classes, certification and videos; online or in person. Experience God’s Word through exercise. More than stretching, WholyFit cutting edge flexibility, core or cardio classes give opportunity: 1. for you to combine scripture memorization, prayer & worship with exercise 2. for you fitness pros or novices to learn to break down and teach WholyFit specific choreography to others so that all participants feel successful 3. for you to hear directly from God, in an emotionally safe place where you feel free to personally experience Jesus in person, just you and He. I want to become a WholyFit instructor. In just 90 days you can start training people physically, emotionally and spiritually. I want to practice WholyFit at home. 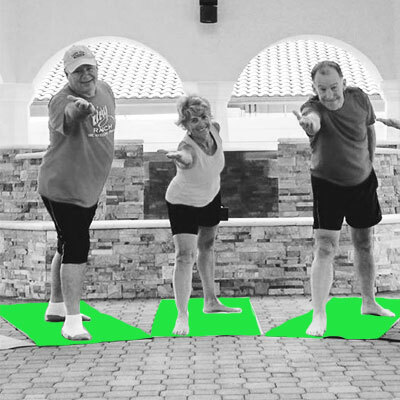 From DVDs to online streaming, enjoy WholyFit routines from the comfort of home. I want in on the fun. Let's be friends! Hospitality is WholyFit's middle name and we are at home anywhere. Friendship, fun and exercise. Find a class! Start a class. We're counting on Jesus to work in us. Join us in transformation! We're a bunch of people with problems pursuing answers to life together. WholyFit's original Gentle Body POWER Warm-up routine beautifully set to worship music. Aerobic Resistance Training combining core-conditioning cardio with weights. 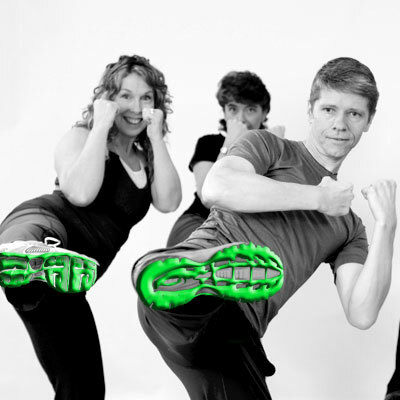 Slow moving martial arts with declarations of praise in American Sign Language. GBP postures taken to the air on fabric "cirque-style" for decompression of the spine. A fusion of boxing, martial arts and aerobics done rhythmically to music. 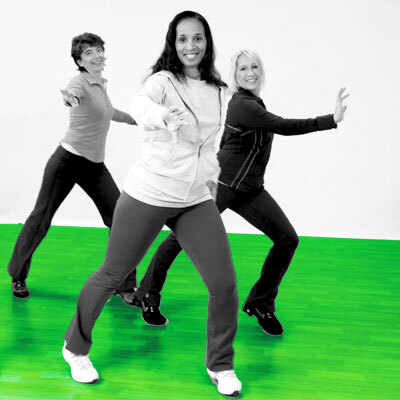 Fun cardio class including many different kinds of dance with upbeat christian music. Advanced Gentle Body Power postures. Good for the body, great for the soul! Hurry and get in on the next training! Step 1: Register. In under 30 minutes. Step 2: Begin online, self-serve, interactive 90-day training. Step 3: Complete a 3-day, advanced training offered in various locations. Step 4: Continue refining your GBP teaching skills with 14 new routines and expansion courses (under $50/yr). Keep in touch! The WholyFit newsletter comes packed with engaging content. From video tips on health & wellness to encouraging devotional insights, each email is sure to exceed expectations. And, we promise we won't cloud up your inbox - we only send 2 - 3 emails a month! We equip leaders to train people to be healthy <i>physically, emotionally </i>and <i>spiritually</i>. WholyFit allows me to combine my two passions in life, exercise and Jesus! Being a busy working mom of four young children, the online training allowed the timing flexibility my schedule needed. The information learned through WholyFit's silver certification course had me, a brand new fitness instructor, so knowledgable and confident that I started offering classes at my church just 1-week after certification completion. What a blessing! As a life-long ballet dancer, I've never been a disciplined exerciser. But, as I got older I knew I needed to supplement my weekly dance class to stay in shape. After a Pilates-induced neck injury, I found myself searching again. Then I discovered WholyFit and knew it was for me! The exercises are safe and gentle, and can be modified for those with back and neck pain. I love the beauty & worshipful postures and the way I feel after class! I truly believe it is because of WholyFit that I have found freedom in expressing my faith, my love and worship of my Savior! It is that physical expression that drives me to continue to lead WholyFit! It is why I consider it a ministry. Because of WF I lift my hands in church and can barely keep myself still during worship music! God gifted us with His creativity and we can draw closer to Him when we find ways to allow His creativity to be expressed while giving Him all glory & honor! Establishing an essential foundation for certification. Instructors learn the safety behind biomechanics & the efficiency of WholyFit's GBP exercise system. 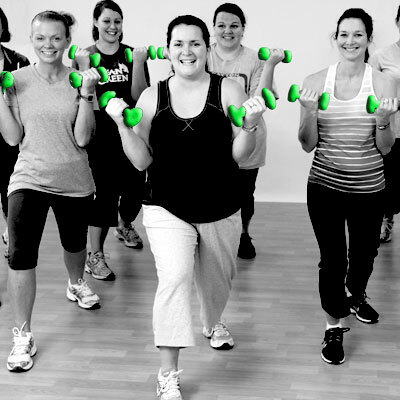 Ready to become a WholyFit instructor?